Following a long trip to Australia in which I had the opportunity to visit with Telstra, and be fortunate enough to offer a keynote on Transforming Communications Service Provider Infrastructure at the Telstra Product Engineering Technology Symposium, I am reflecting on the many opportunities to drive innovation, internally to Dell EMC and externally in the telecommunications industry. I’ve given keynotes and expressed my own personal and professional views on how the industry will evolve, the core technologies driving that evolution, and both a look back at how far we’ve come in driving network virtualization and software programmability and lament how far we still have to go to enable operational transformation. For me, the Telstra Symposium this week was not about reflection or looking at the challenges still facing the telecommunications industry. 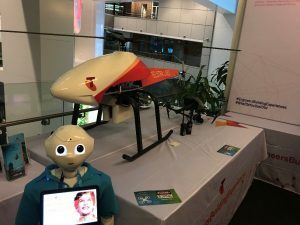 It was a celebration of innovation – an opportunity to navigate through the tactile Internet and marvel at rows of drones modified to communicate over cellular networks and robots interacting with people in real-time, to watch artificial intelligence put into practice, video evolved, and virtual reality becoming real. What was unique about this experience is that it was not a massive tradeshow, with all of the marketing and polish of live demonstrations, but instead over 40 teams engineering and sharing their creations alongside Dell EMC and 20 other industry partners. At the center of all of this transformation was perhaps the most inconspicuous enabler of all of these experiences – the network edge demonstrations. We, as an industry, have wrestled with the nomenclature quite a bit – we call it Fog Computing or Central Office Re-Architected as a Datacenter (CORD) or Multi-Access Edge Computing (MEC) – but the objective is the same – to enable the next generation set of services that are real-time, data-intensive, interactive, and video-rich by moving network services and applications closer to the access networks, on a virtualized platform optimized for the network edge. What Does This Network Edge Platform Look Like? I hear this question quite a bit – what does the network edge platform look like? More importantly, what does “optimized for the network edge” mean? As part of the network, the edge has to take on characteristics similar to other network facilities, from the customer premise and backhaul aggregation facilities to Points of Presence (PoPs) and regional data centers. Network workloads, such as Virtual Network Functions (VNFs), will reside on the network edge platform, but not in the same way that we are seeing NFV being instantiated today – we will see both the platform and functions get disaggregated. Enabled by a combination of containers and virtual machines, the network edge platform will rely on controllers and schedulers that are no longer geographically co-located with the data processing nodes. The functions, as microservices, will split into control planes, user / data planes, and state machines, allowing for independent optimization and scaling techniques to be applied. In short, network functions become two-tiered applications (front-end, back-end). The user / data planes will be enabled through increased accelerators, both those residing in server platforms, such as FPGAs and Smart NICs, and through SDN-enabled merchant silicon and programmable ASICs. To me, it means that searching to understand whether the network edge lives simultaneously in the network and the cloud. Attempting to operationalize the network edge in only one does a great injustice to the other. 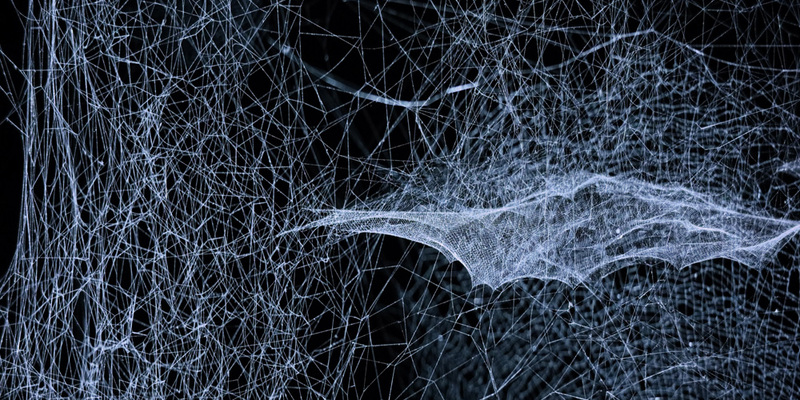 The network edge is a domain in and of itself, and should be treated as such. At the conference, I had the chance to see Dell EMC architects and Telstra engineers both emphasize the innovation happening at the network edge, with technologies such as “Lean PoPs”, mobile CORD (M-CORD), multi-cloud and multi-domain orchestration. These demonstrations weren’t the flashiest and didn’t gather the largest crowds, but in the future, when I am connecting to a 5G network to communicate with things that are communicating with other things autonomously, I am certain that the experience will be enabled by innovations at the network edge.